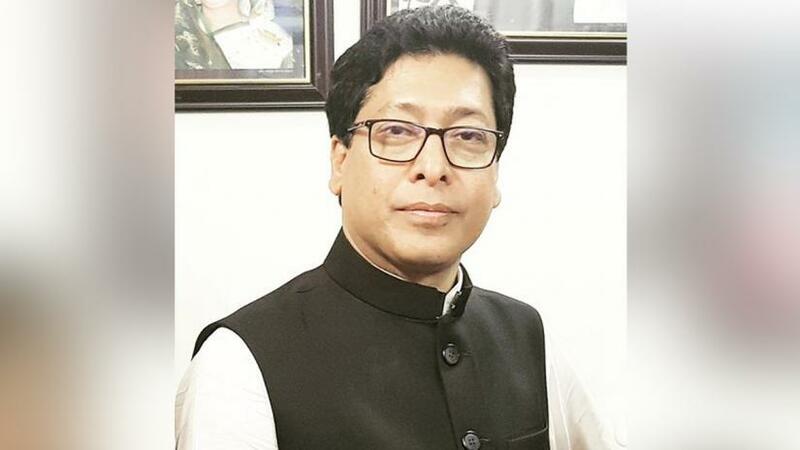 State Minister for Public Administration Farhad Hossain has said the government has taken various steps to fulfil vacant posts of the government offices as a total of 336,746 posts are now remain vacant in the civil service. “Bangladesh Public Service Commission (BPSC) has recommended for 1,289 posts from different cadres through 37th BCS (Bangladesh Civil Service) aimed at appointing vacant posts,” he said this replying to a question by lawmaker M Shamsul Haque Tuku of Pabna-5 in parliament on Sunday (Feb 10). Farhad said the government has requested agencies concerned to verify pre-service curriculum of the recommended candidates. “After getting verification report of the pre-service information, freedom fighter certificate and health check-up, they will be given a final appointment,” he added. In addition to this, the appointment process of 8,719 vacant posts of different ministries are now underway through the 38, 39 and 40th BCS, he said, adding that where the vacant posts of 2,024 through 38th BCS, 4,792 through 39th and 1,902 through 40th BCS will be filled. Terming appointment in vacant posts in the government offices as an ongoing process, the state minister said the 2nd class employees appointment at different ministries or division and its associate bodies is being done by the BPSC. The management department of the public administration ministry usually approves the creation of the new posts as per the demand of all ministries/divisions, said the minister.